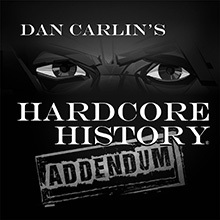 Common Sense with Dan Carlin isn’t a show for everyone, and that’s what makes it so great. It’s a smart, deep, passionate, engaging, inquisitive and of course, politically Martian view of news and current events. There’s nothing else like it. Get the RSS Feed or subscribe directly in iTunes! Politically-related violence in the U.S. heats up as talk of “Civil War” goes mainstream. What would a “Civil War” in the U.S. even look like? Dan has some thoughts on this and ways to potentially avoid such a fate. Common Sense 315 - War on a Whim? 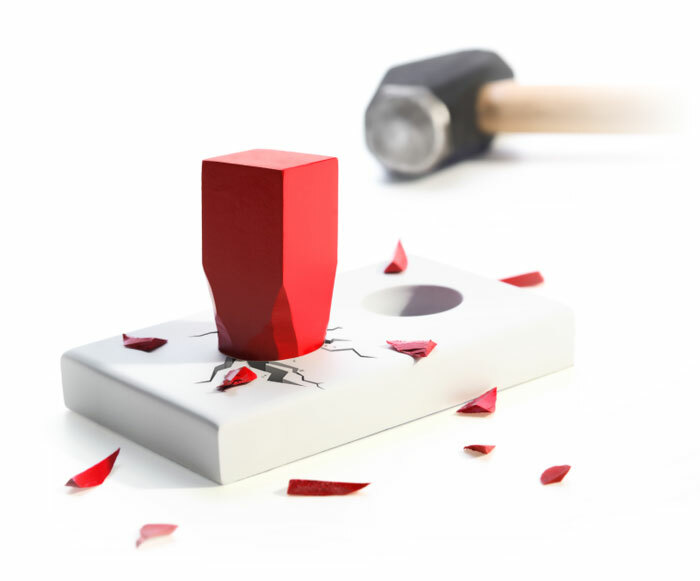 Common Sense 315 – War on a Whim? There’s a lot in this show subject-wise, but it’s really supposed to be about War Powers in the USA and how events in Syria and North Korea play into the issue. Dan is in an introspective mental place in this show…but he may just drag you in there with him. Secrecy, hacking, information leaks, whistle-blowers, foreign-operative propaganda pushers, disinformation, election tampering and the search for any truth in cyberspace occupy Dan‘s thoughts in this show. 1. “How Global Elites Forsake Their Countrymen” by Peggy Noonan , Wall Street Journal, August 11, 2016. As the U.S. Presidential campaign veers into unprecedented territory Dan sees opportunity in the unusual circumstances. ‘Anger is an Energy’ he says. And he says it AGAIN and AGAIN. It’s not easy to get under Dan’s normally flexible, see-things-from-multiple-angles skin, but Donald Trump’s stated willingness to cross traditional American moral fault lines has done just that. Dan puts on his pundit hat to analyze the first GOP televised debate. Not surprisingly, while he’s no fan of Donald Trump, he finds reasons to be glad there’s a political outsider in the race. Dan has talked in the past about funding drives to get reformers elected, but this show explores a more “if you can’t beat them, join them” approach to achieving public policy goals in a money-dominated system. Recorded to the soothing background sounds of jackhammers, this show talks about the electorate’s collective memory with a bit about riots and partisan self-image thrown in for variety’s sake. Dan has a couple of issues he’s been meaning to get to…a bit about guns, a bit about Marijuana, a bit about everyone’s Intolerable Oppression limits. He offers a bit of popcorn analysis on all of them. Legalization”by Matt Ferner for The Huffington Post, December 18, 2014. USA Today, March 5, 2015. Fri, 20 Feb 2015 Duration: 1:03:11 minutes – 46.2mb World tensions spike as the situation in Ukraine seems capable of boiling over into a larger conflict between Russia and the West. Dan blames hubris and political short-sightedness. 1. “Russia Boosts Arms, Training for Leftist Latin Militaries” by Bill Gertz for the Associate Press, Feb 20th, 2015. 3. “Russian tensions could escalate into all-out war, says NATO general” by Ben Farmer for The (UK) Telegraph, Feb 20th, 2015. The subject of Income Inequality is shaping up to be a major political issue in the 2016 Presidential campaign. Dan has a few thoughts on the subject along with a ton of questions. Terrorists kill employees of a French magazine for perceived offenses against Islam. The attack highlights a clash of cultures over the limits of Free Expression. Dan examines the motivations and responses involved. Was torture an effective tool in the War on Terror? As legislators in Washington debate the point, Dan stands up for timeless American values. Also: New deadly police encounters spawn more Ferguson-style protests. Too many things are going on for Dan to keep up. Midterm elections, Mexican violence, survivalist snipers and Taylor Swift’s compensation for artists campaign overload this episode. Thu 30 Oct 2014 – 52:53 minutes – 38.8mbThis show has something to interest everyone. That is, as long as you are interested in Ebola or Artificial Intelligence. But who isn’t?. Mon, 13 Oct 2014 – 1:17:32 minutes – 56.5mb Maybe it’s the cold medicine, but Dan is in one of his Unify the Electorate moods. He ties a lot into it too. The Internet, Romans, Greeks, Cocaine, corruption and an unvarnished view of reality all play a part. But the cold medicine’s there too. Tue, 23 Sep 2014 – 52:04 minutes – 45mb George Orwell famously wrote that “he who controls the past controls the future”. 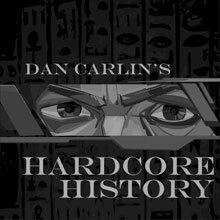 In this show Dan deals with the question of political and ideological culture wars on the teaching of history in K-12 education. Mon, 08 Sep 2014 – 1:02:14 minutes – 48mb As usual, no rainbows or unicorns in this episode. Instead it’s a very harsh search for context that motivates Dan to discuss issues he’s already discussed recently. But what’s more important than ISIS and Ukraine? 1. “Media Should Be Challenging Arguments for War, Not Baying for Blood” Dan Froomkin for The Intercept, September 5, 2014. Wed, 20 Aug 2014 – 55:39 minutes – 40mb A police shooting in Missouri sparks unrest, and the paramilitary response is making headlines. Also, Islamic radicals in Iraq threaten the lives of many locals, how should the world respond? 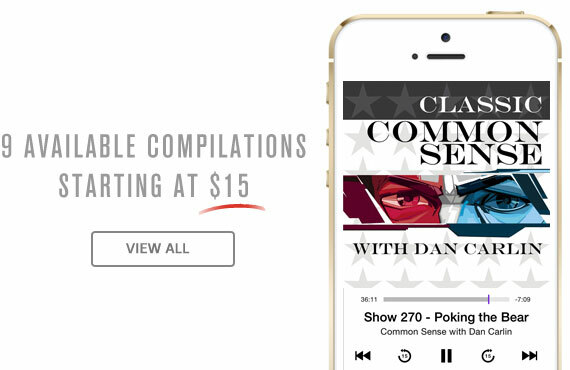 Wed, 09 Jul 2014 – 1:06:14 minutes – 48mb Dan Talks to Cenk Uygur of The Young Turks, gets his view on current events, discusses his Wolf-Pac reform idea and probes his thoughts on the future of media. Tue, 24 Jun 2014 – 1:05:59 minutes – 48.19mb The Middle East seems to be imploding. Dan thinks this is likely all part of a natural process of redrawing artificial borders and re-balancing power relationships. But that doesn’t mean it’s going to be fun to live through. Sun, 08 Jun 2014 – 1:14:54 minutes – 54.61mb Imagine celebrities from the 1960s and 1970s who were involved in sexual conduct with minors in their heyday being called to account for it today. It’s currently happening in Great Britain. Dan has some thoughts. 1. “British Stars of Yesteryear Are Ensnared in Sexual Offenses Inquiry” by Sarah Lyall for The New York Times, May 1, 2013. 2. 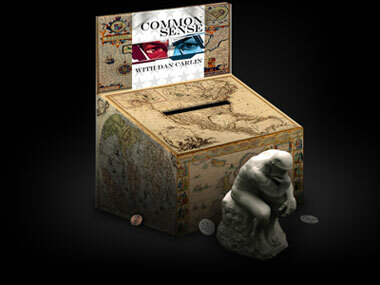 “Teaching History Outside the Box” by Dan Carlin for Edutopia, June 3, 2014. May 24th 2014 – 1:18:03 minutes – 56.87mb The worst nightmare of the global Establishment isn’t Islamic terrorism, it’s critical mass levels of domestic dissent. If that’s your worst worry, wouldn’t you use every tool you had to forestall it? Dan thinks they are. 2. “Sen. Warren’s Floor Speech in Opposition to Michael Froman’s Nomination for U.S. Trade Representative”(Text of speech on the Senate Floor). 3. “Glenn Greenwald: from Martin Luther King to Anonymous, the state targets dissenters not just “bad guys” “by Glenn Greenwald for The Guardian Newspaper, May 12, 2014. Thank you for your “buck a show” donations. You’re the reason we’re still here!